The innovative Gathering Island from Stickley will solve your seating problem elegantly. 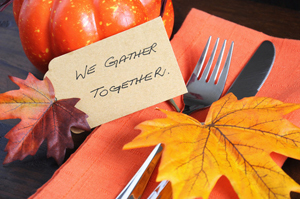 Whether you’re hosting Thanksgiving for the first time, or your house is the holiday hot spot every year, these tips will help you set the perfect table for your feast. Andrea and Bill believe in the value of fine, handcrafted furnishings. They see these pieces as an investment to be passed down through the generations. 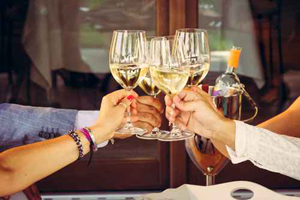 This week marks a special occasion in the history of Reid’s Fine Furnishings – our 20th anniversary. Sometimes, it seems like a lifetime ago that Bill and I were on our way to dinner at Norberto’s when we passed an empty storefront in Grandin Village. 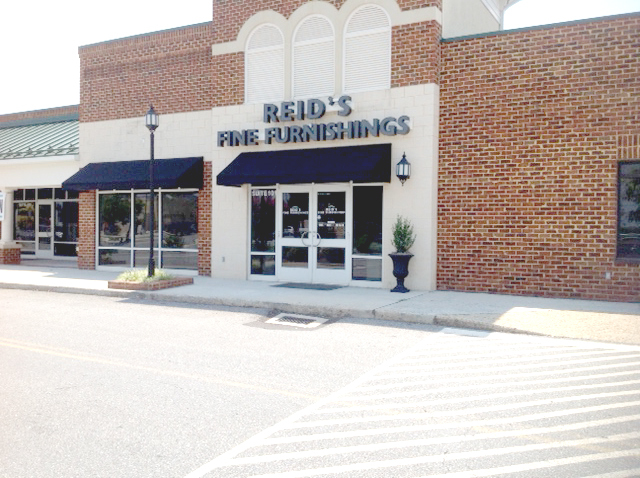 Reid’s has opened a second showroom to serve the needs of our customers in the Lynchburg and Forest metro areas.